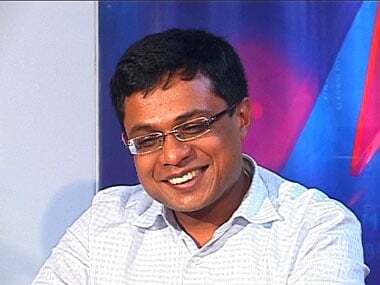 Media reports suggest that Sachin Bansal could earn a billion dollars by selling his 5.5 percent stake at around a billion dollars (or Rs 6,740 crore). Flipkart bet pays off: From modest beginnings to the Walmart nuptial; what's next for the Bansals? 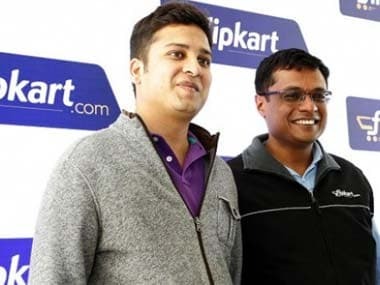 Flipkart, Bansals' e-commerce bet finally has paid off big time and set the 2018 M&A counters ringing with US retailer Walmart buying about 77 percent stake in Flipkart for $16 billion.